Friends make things easier. 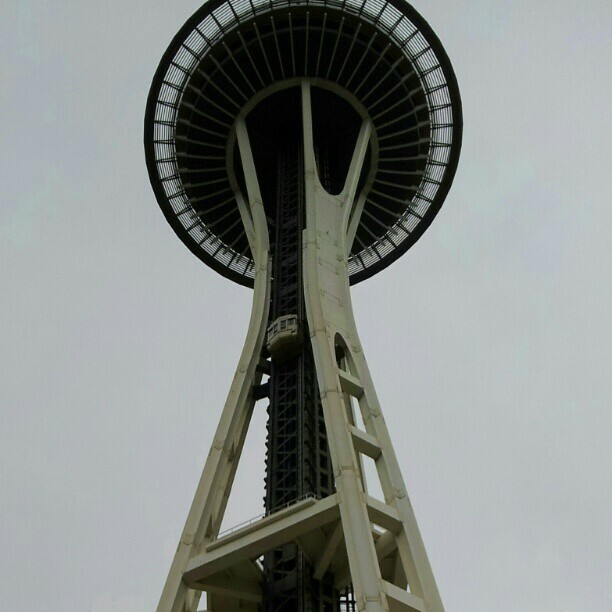 Going to the Seattle Space Needle with Becky, Allison, Kasey, and Verletta. 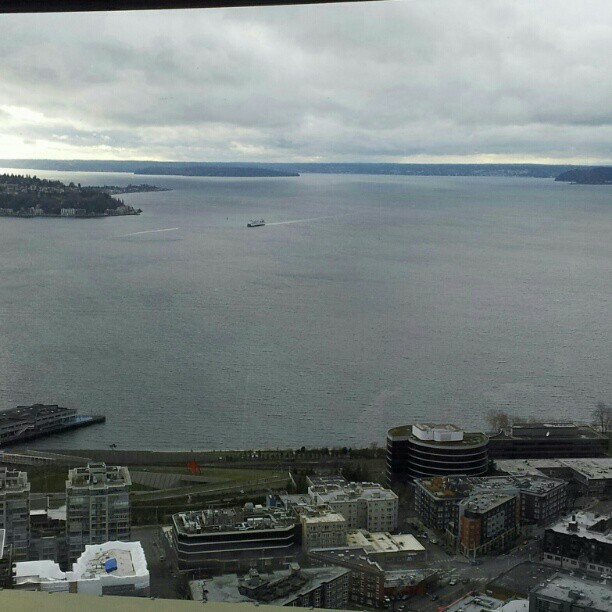 On the Seattle Monorail. Ok. It’s not the Empire State Building observation deck. And I didn’t go near the edge. But I didn’t freak out or vomit. 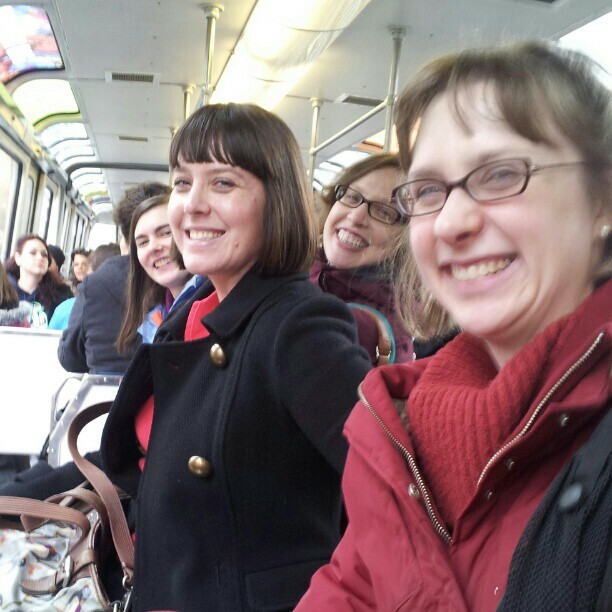 An ALA Midwinter 2013 memory.